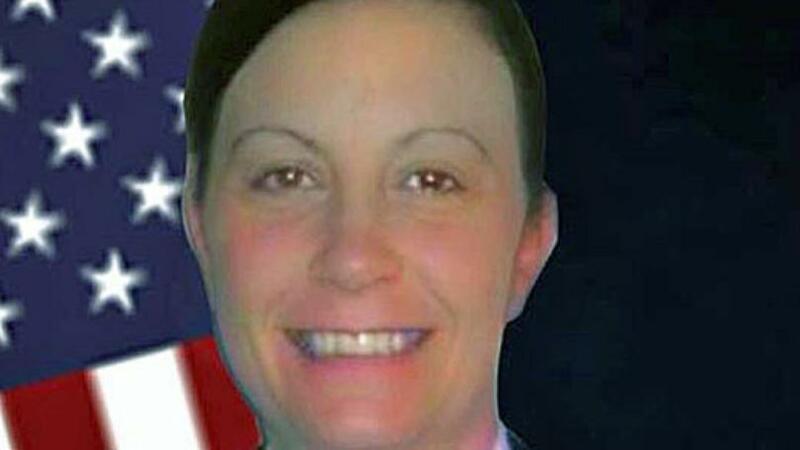 FORT HOOD, Texas (KWTX) Fort Hood Monday identified a soldier who was found dead on Feb. 6 in her off-post residence as Staff Sgt. Christie Marie Anderson, 44 of Hazen, Ark. Killeen police are investigating the circumstances surrounding the death, Fort Hood said, but no details were released.